Our philosophy is simple: Give our guests an experience that will heighten their senses, provoke their emotions, tease their palates, and make them smile. We must respect that this is a form of art, where all who participate may express themselves. At times, this journey will open us up to exploration, temptation, and obscurity. But if we trust in each other, to work harder at defining ourselves, together we will push the boundaries of food and wine. Ingredients are the foundation of our craft. We must source the best, nurture their values, and treat them with respect. 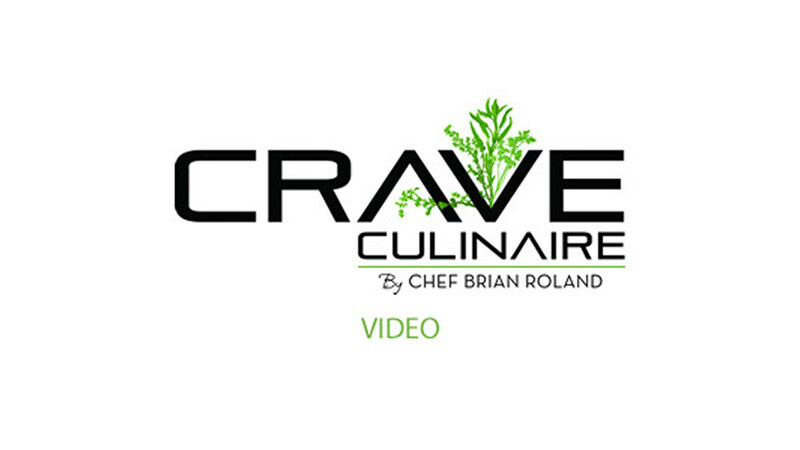 Crave Culinaire’s inspiration has continued to grow through relationships with some of the best farmers, fisheries, butchers and artisans throughout the US. 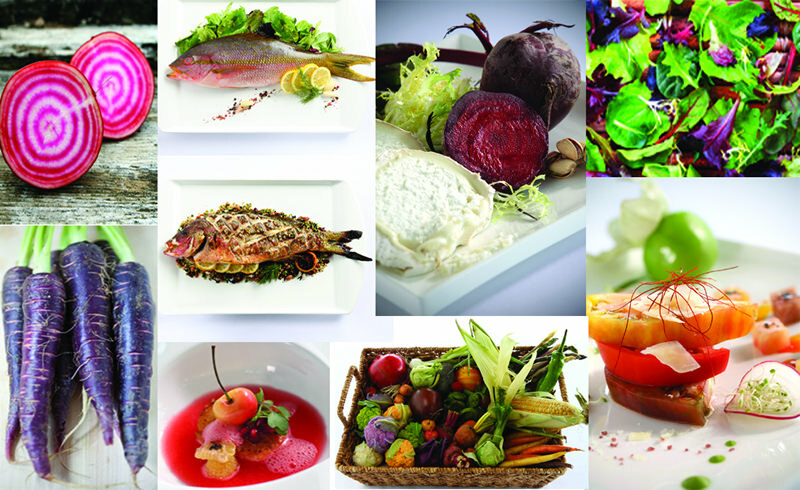 We are only as good as our last meal, so we better make it perfect!